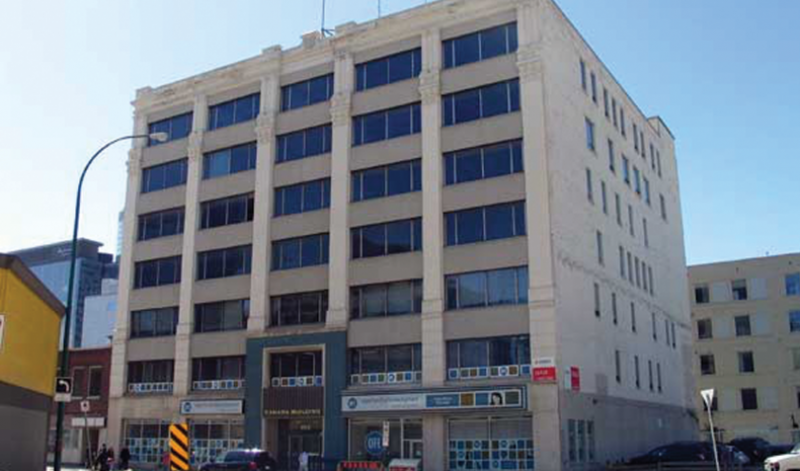 The Canada Building is a historic 7 storey building built in 1910 in downtown Winnipeg. Tower Engineering, working with Nova Con Projects and Prairie Architects, renovated the building with new mechanical and electrical systems. The building houses the head office for the Province of Manitoba Housing Development. Tower Engineering’s Role was the Mechanical and Electrical Design.